Greater Mankato Growth is committed to delivering programs and events that benefit our members and the business community at large by enhancing our economic vitality. 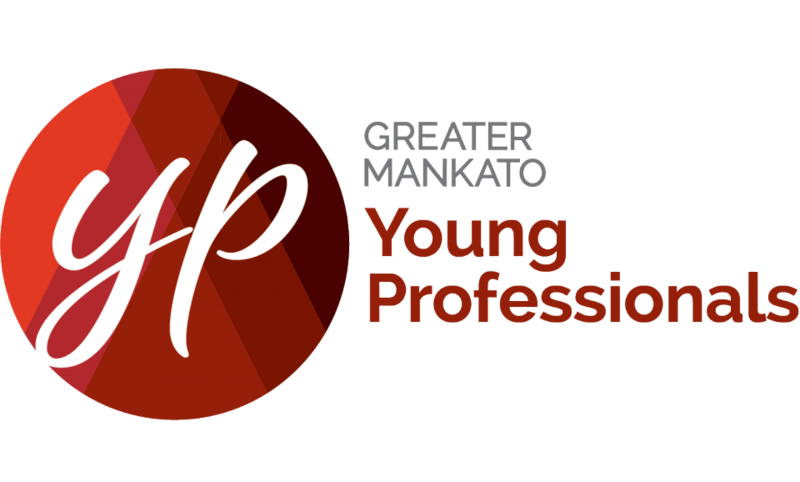 The Greater Mankato Young Professionals program gives young professionals age 21-39 an opportunity to engage with one another while focusing on learning, socializing and community service. Greater Mankato Leadership Delegation, formerly InterCity Leadership Visit (ICLV), consists of bringing Greater Mankato’s leaders together or conducting a trip to another community to study specific, identified issues. 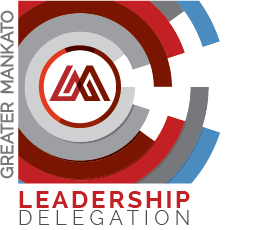 Initiated in 2005, the Greater Mankato Leadership Delegation is the first such leadership project undertaken by a tier-two community in Minnesota, except for Minneapolis/ St. Paul, who initiated in 2002. For more than 30 years the Greater Mankato Leadership Institute has provided the area’s only comprehensive leadership training program with a professional, personal and community focus. The nine-month program consists of 1-2 day long sessions each month from September to May. Each year the curriculum is updated to ensure graduates are well prepared to serve as leaders in their workplace and our community.